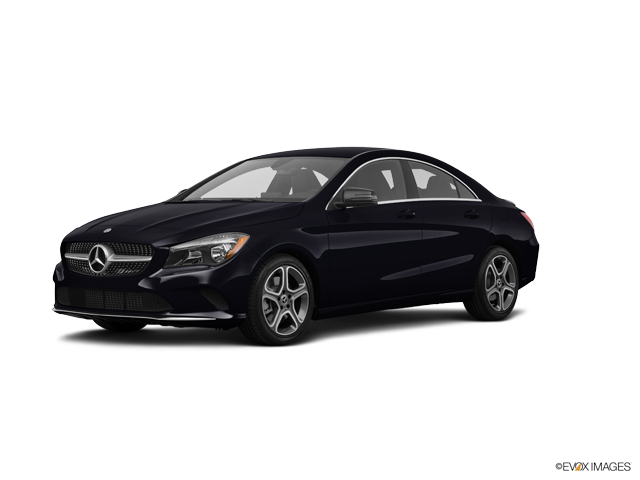 Phil Long Dealerships has an extensive inventory of the new 2014 Mercedes-Benz in Colorado Springs, Trinidad, and Denver, Colorado. 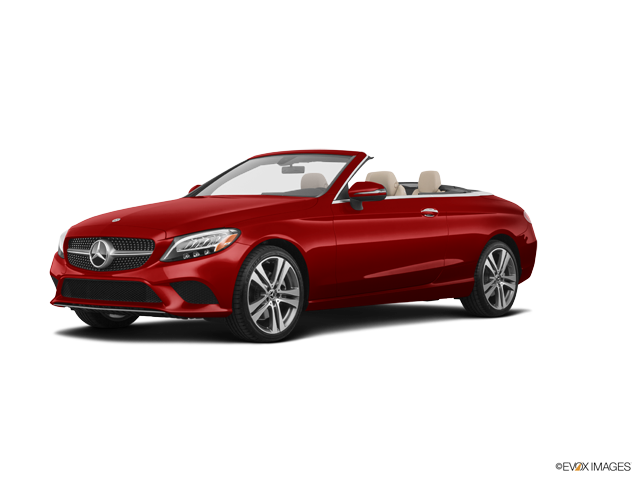 If you are in the market for a new , our Colorado Springs, Trinidad, Denver, and Raton Mercedes-Benz showrooms are a great place to start the search for your new vehicle. 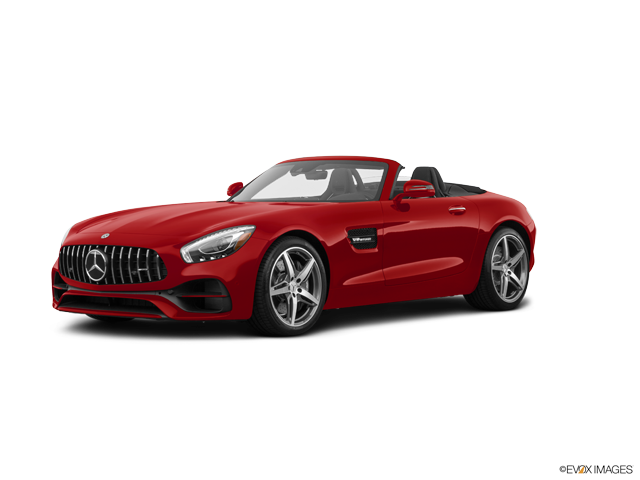 Above you will find any Mercedes-Benz specials we are currently offering. If the new Mercedes-Benz is not what you are looking for, Phil Long Dealerships offers the complete lineup of Mercedes-Benz vehicles as well as a large inventory of used Mercedes-Benz vehicles.